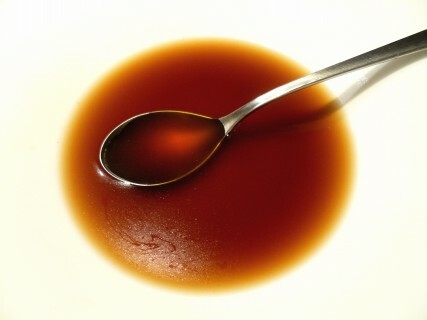 click here Escoffier recipe for making estouffade, a simple brown sauce, at home (Escoffier, 1). 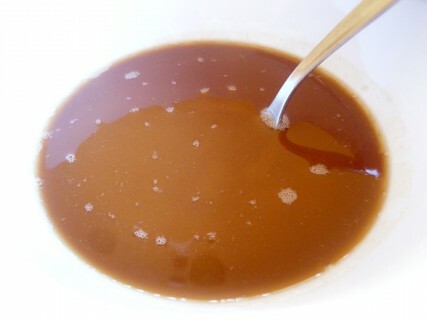 go Recipe for fond brun de veau, brown veal stock, at home (Escoffier, 4). 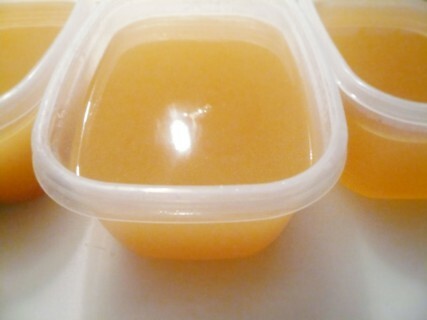 Tramadol 200Mg Online Recipe for making fumét de poisson, fish fumét, fish stock, at home (Escoffier, 6). 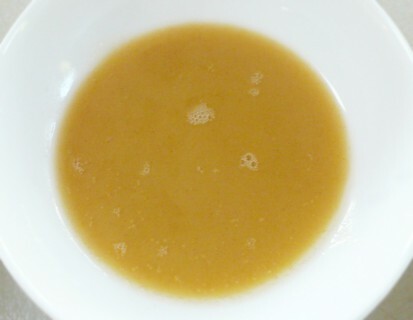 go to site Escoffier recipe for making roux brun, brown roux, at home (Escoffier, 13). 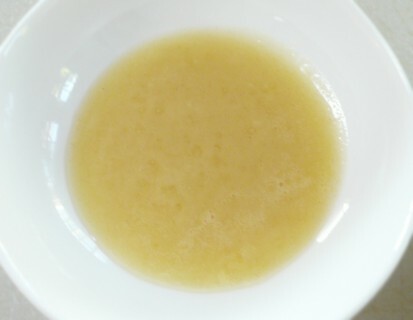 Recipe for making roux blond, blond roux, at home (Escoffier, 14). Recipe for making roux blanc, white roux, at home (Escoffier, 15).